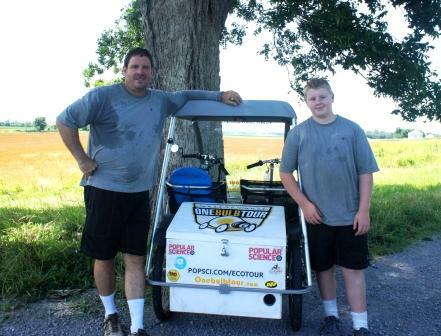 Momentum Magazine shares the One Bulb Tour, which EcoSpeed is co-powering across the country, with their audience. Across America on the Power of One Lightbulb. Momentum, 4/27/2011. 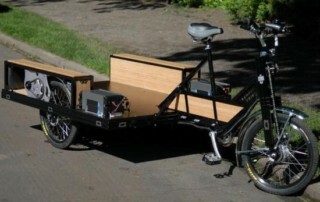 Bike Portland shared our Bullitt cargo bike kit project and video with fans around the world. 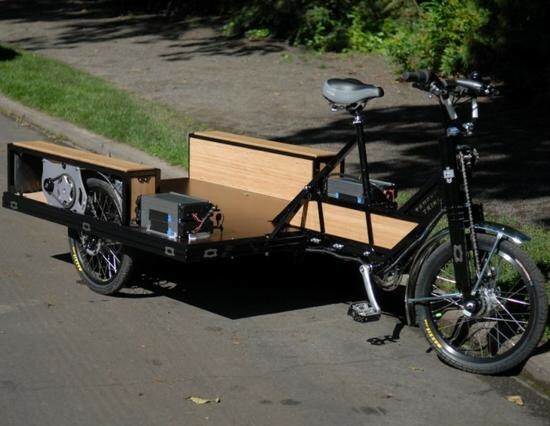 Your daily dose of awesome (in e-assist cargo bike form). Bike Portland 4/7/2011. A great article about our first collaboration with cargo bike manufacturer Joe Bike in 2009 on a box bike electric assist. Joe Bike + Ecospeed = Haul Around Fun. Momentum 9/1/2009.